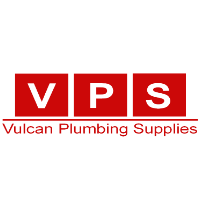 Vulcan Plumbing is a discount plumbing supplies company. 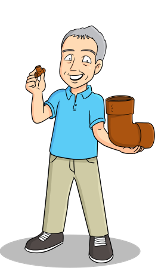 We have a wide range of plumbing fittings at unbelievable prices. We sell online and deliver next day to the whole of the UK. We also have a trade counter for the local market.